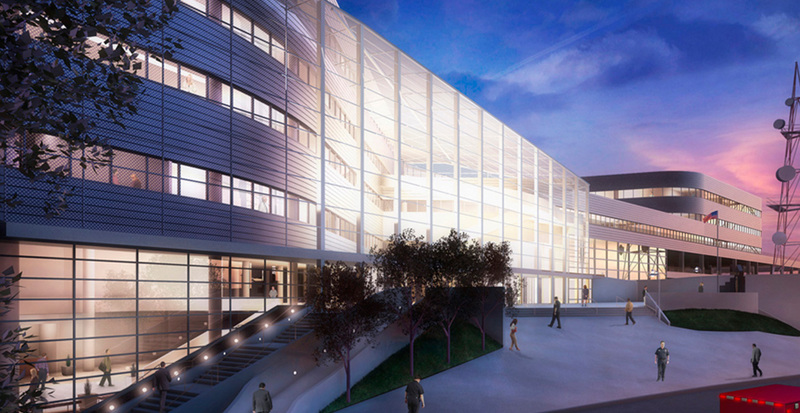 Gruen Associates had responsibility for programming, master planning, schematic design and consulting services as well as for the preparation of bridging documents. 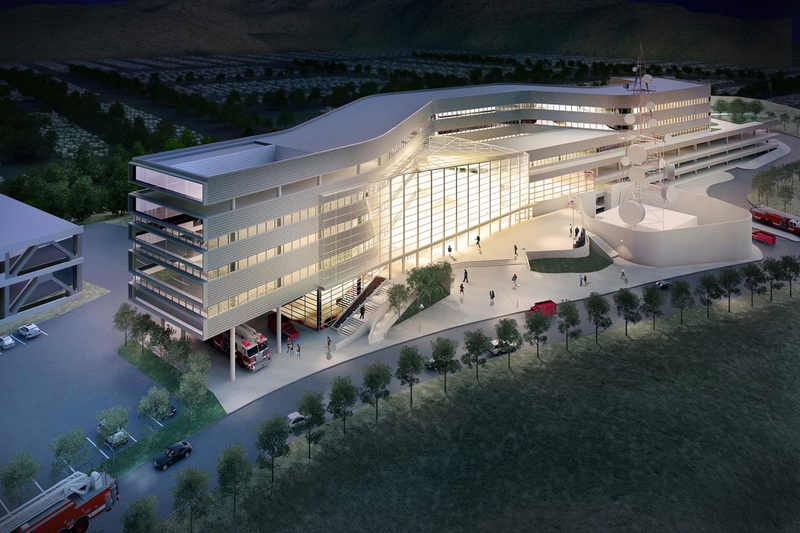 The project’s design would allow the new Fire District Headquarters to consolidate their five Bureaus into a single 195,000-SF building, to improve efficiency and communications. 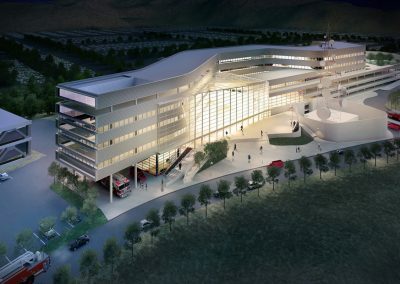 Additional components of the $80 million (hard costs) project included a 396-stall multi-level parking structure, a new entrance/access road and miscellaneous site improvements, two separate two-story buildings connected by a three-story entry/office structure, an entrance plaza, a multi-level underground parking facility, new firefighter memorial garden, museum, kitchen, event space, theater, new fueling station, a separate training building and tower, fire command and control communications building, and associated infrastructure. 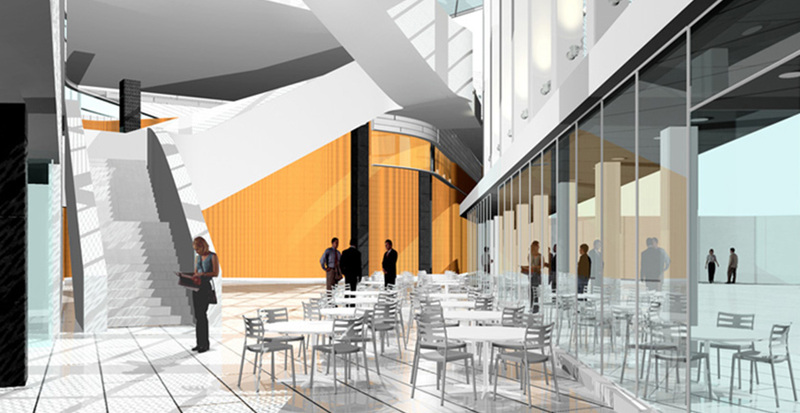 Stalled due to funding, the project was designed to meet the LEED Silver certification level.